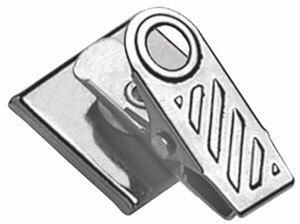 Pressure-Sensitive Clips attach to metal or plastic ID cards, badges and other promotional products. 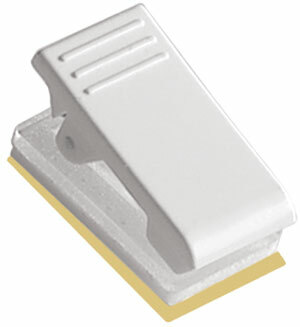 They are ready to use, easy to apply and feature long-term bondig characteristics. No extra adhesive is required, just peel off and stick.